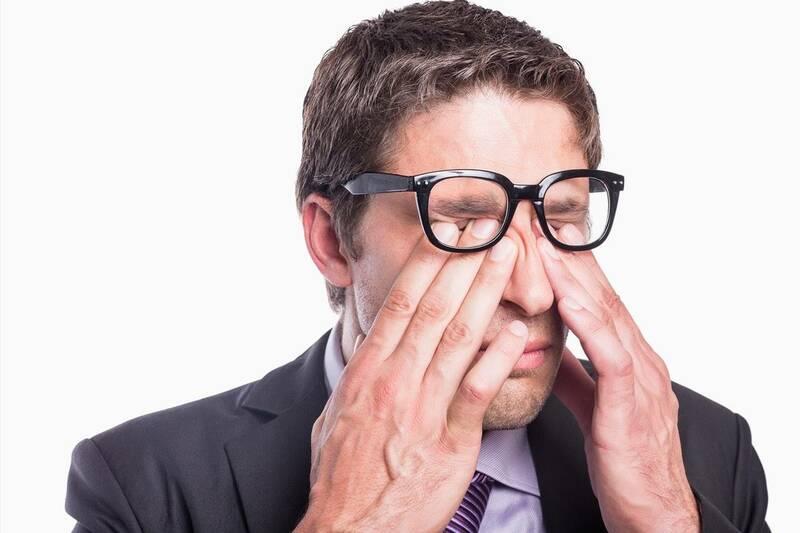 While it may seem like a harmless action, rubbing your eyes can actually cause a lot of damage. There are a number of different reasons that people rub their eyes and for the most part, it does more harm than good. While rubbing your eyes might feel really good in the short term, it's best to find other ways to get relief from your symptoms.